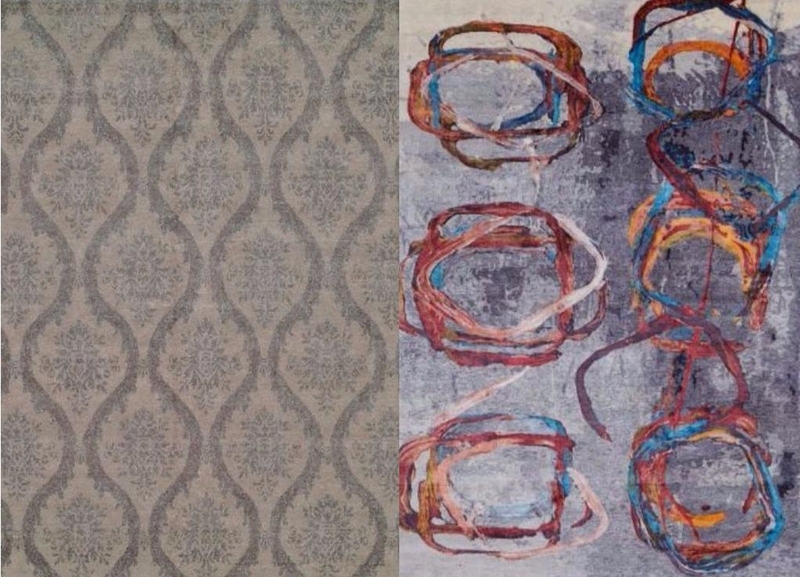 Do you want the timelessness of a traditional rug but also love the compelling lively presence of a contemporary one? 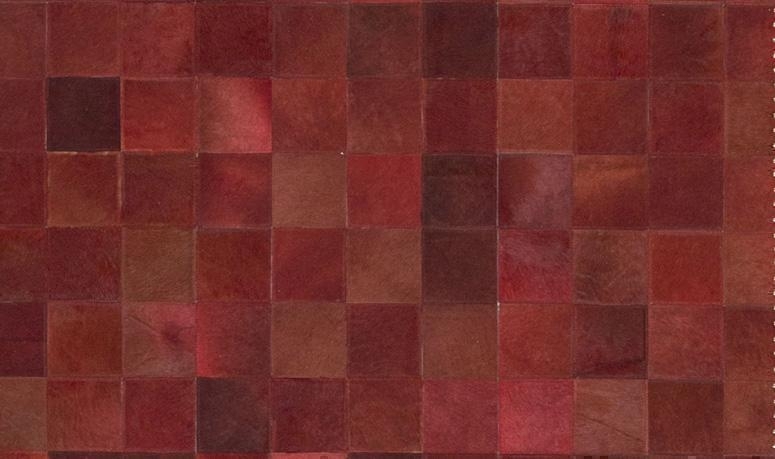 Well, we have just the right rug to add that most desired aesthetic appeal to your home. 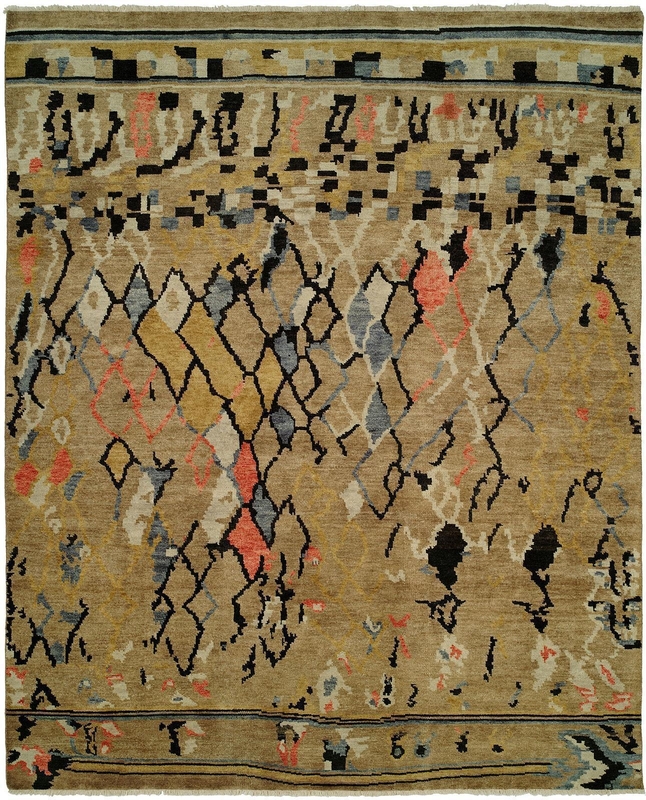 Transitional rugs combine the traditional and modern - toning down the bold colors and mixing it traditional motifs to produce just the perfect mix of subtle beauty and quiet strength. By mixing this two together, your decor will never go out out style. Why go with a short lived fad, when you can enjoy the best of both worlds with a long lasting style? Did you grow up dreaming of the beautifully designed home you knew you’d live in one day? But then…you did grow up, and now you’re a very long way from the sweeping lines, shiny surfaces and sky-lit rooms you thought would be yours. It’s amazing how a single piece of decor can instantly transform a dull and boring room into something exciting. The bold presence of a high quality rug in an interior enhances it in so many ways - from adding more color, to bringing warmth and breathing life into a space. Just like your prized furniture pieces and special furnishings, rugs are also considered to be an integral part of interior design as they are equally significant to creating stunning spaces. Morocco was once the western extreme of the Arab world. In fact, its name in Arabic al-magrib means “the west.” As with any edge of an empire, it represented the most rugged elements of its parent culture. There were located the most intrepid explorers. There the most exotic combinations of local culture combined with that brought from afar. The indigenous people of Morocco (and of northern Africa) are known as the Berber. Design styles are unique and varied. From the natural shapes and clean lines of mid-century modern to the floral prints and vintage shabby chic touches, no two people have the same aesthetic. From numerous tchotchkes to a few sentimental items, from geometrical designs to plaids to abstracts, everyone has a favorite style. 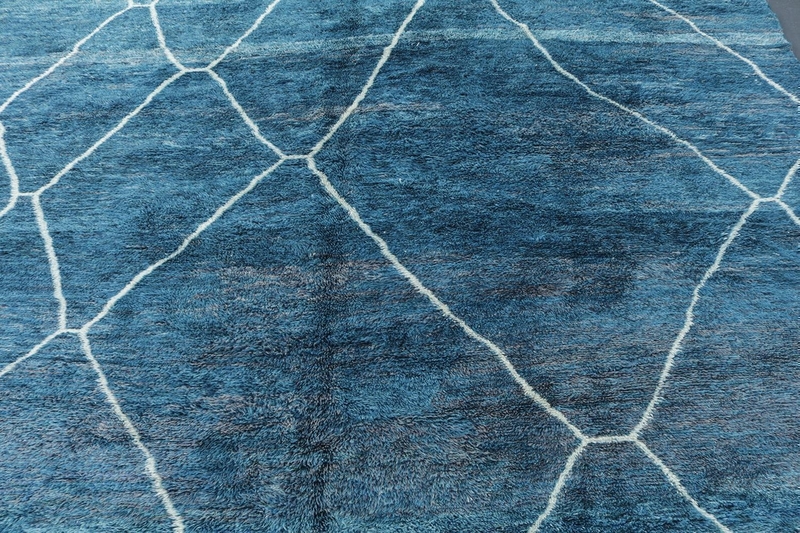 Regardless of design preference, the choice of rug can be a critical focal point of any room. 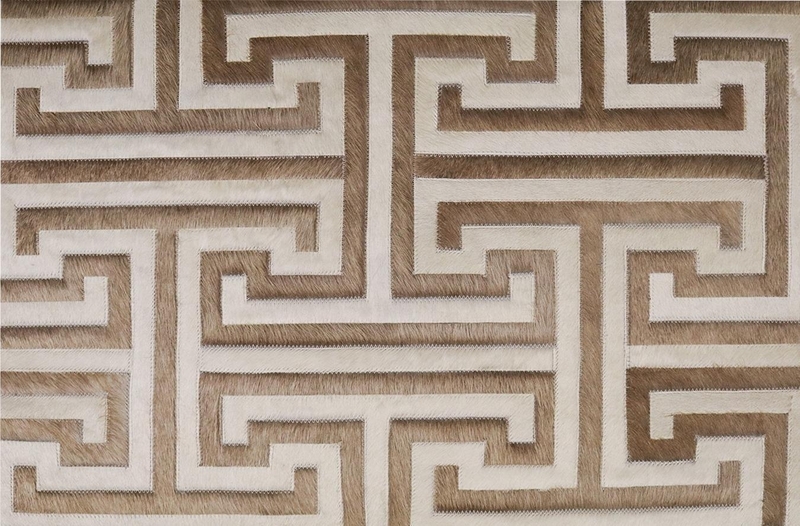 A rug can be one of the most important pieces to complete your design concept. Modern design has seen a huge resurgence in popularity in the last few years. Designers, decorators, and homeowners are turning to the mid-century inspirations of the 1950s and 1960s for minimalist and modern home decor. And while the clean lines of modern design can create a soothing environment, they can sometimes be cold and sterile. 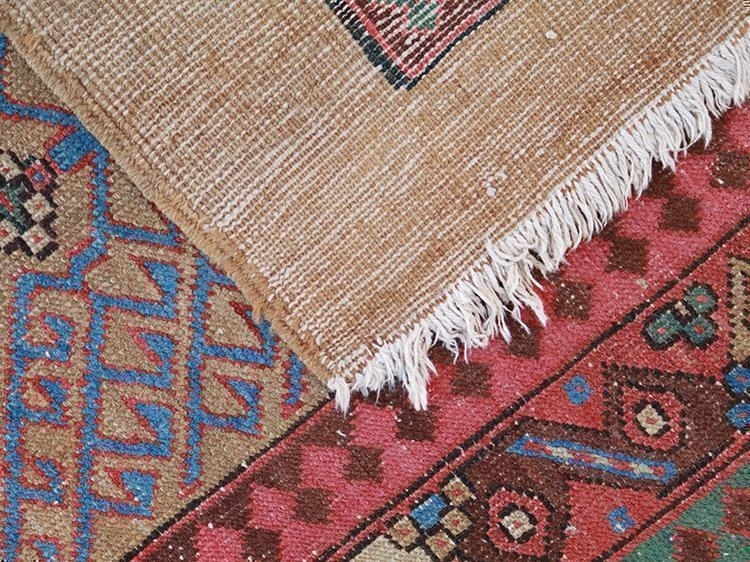 Temper this coolness with the welcoming warmth of vintage textiles and antique rugs. 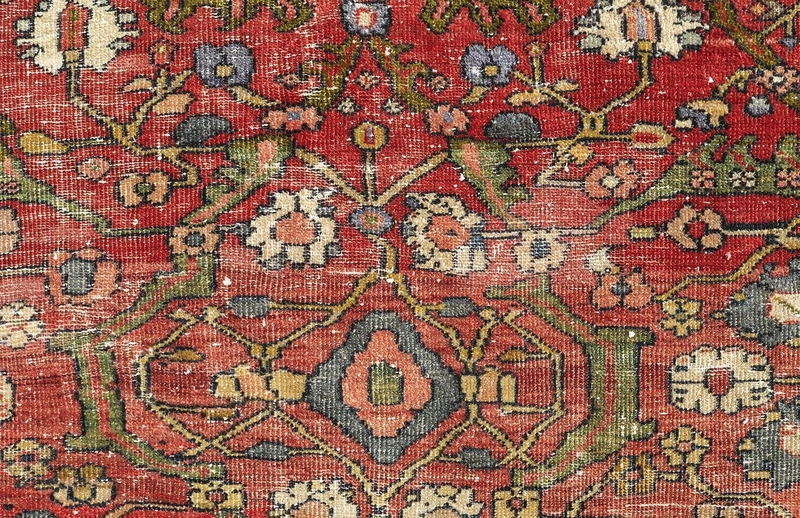 Here is how to effortlessly mingle modern furnishings with timeless Oriental carpets and textiles to create a home that is as inviting as it is cutting edge. 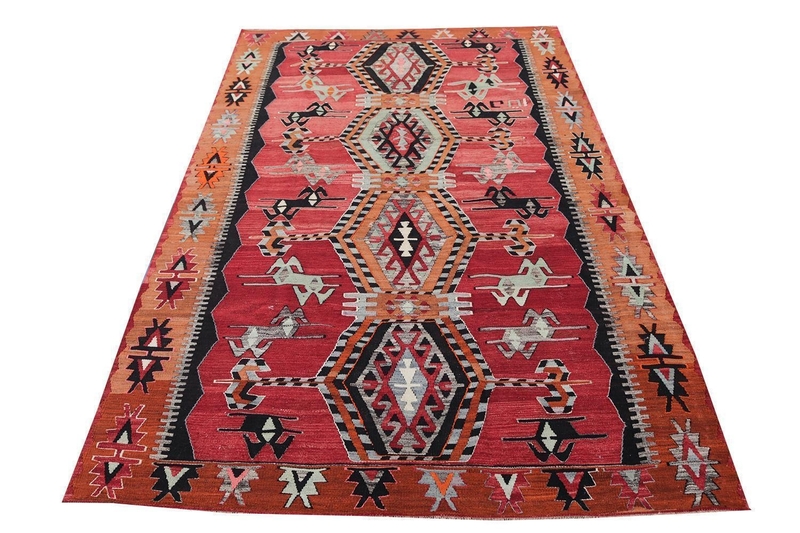 Rug runners are the unsung heroes of exceptional home decoration. 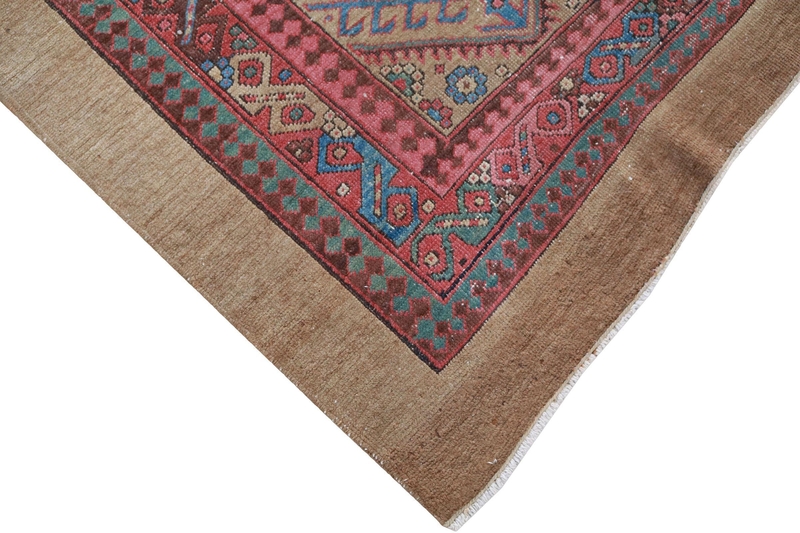 Once used in great 18th century homes to protect large Persian rugs from wear in high-traffic areas, they are now considered lovely accents in their own right, especially if they are superior quality antique Persian, vintage kilim, tribal, or berber, or modern updates of traditional style.